Francis Poulenc's Dialogues of the Carmelites, the third of three productions of the Canadian Opera Company's spring season, opens on Wednesday, May 8th at the Four Seasons Centre. Originally conceived for the Nederlandse Opera followed by stagings at the Lyric Opera of Chicago and La Scala, this Robert Carsen production has been widely praised and for good reason. Typical of Carsen's vision, this Dialogues cuts straight to the emotional core of the work - nobody who has seen it can remain indifferent. Now Canadians will finally get to experience it. It is an ensemble opera and the COC has a superb cast headed by soprano Isabel Bayrakdarian, who reprises the role of Blanche she had previously sung in Chicago. 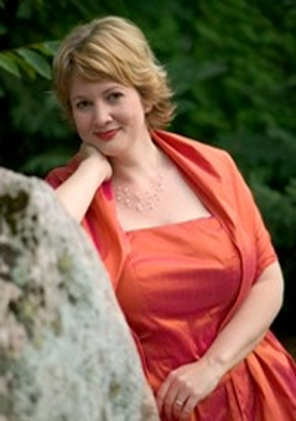 The beloved mezzo-soprano Judith Forst brings her magnificent Madame de Croissy to the COC; and soprano Adrianne Pieczonka sings her first-ever Madame Lidoine. Quebec soprano Helene Guilmette reprises Soeur Constance, a role I heard her sing in Munich. And it's great to welcome back two more wonderful singers to the company - tenor Frederic Antoun (a fabulous Tamino three years ago) and baritone Jean-Francois Lapointe (a memorable Pelleas about ten years ago). COC Music Director Johannes Debus conducts. 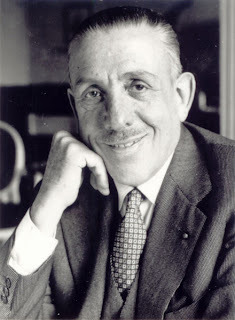 This year marks the 50th anniversary of the death of Poulenc, and many companies are programming his works. The Met is currently staging Dialogues, which was broadcast yesterday with the wonderful Isabel Leonard as Blanche, and last evening I heard the rarely performed Concerto for two pianos at the Toronto Symphony. The COC Dialogues, together with the earlier Tristan, are for me the two highlights of a marvelous 2012-13 COC season. The season finale of Toronto Masque Theatre is this weekend, May 10, 11, and 12 at Al Green Theatre 750 Spadina Avenue (at Bloor Street). Under its artistic director Larry Beckwith, TMT is a fusion of music, dance and theatre. Its season finale is The Lessons of Love, a double bill that includes Venus and Adonis (1683) and The Lessons of Da Ji (2013). 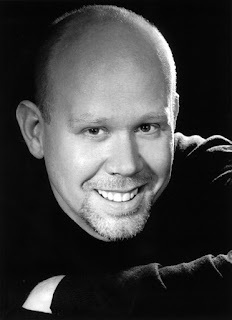 For more information about the new piece, go to the company website for its press release - http://www.torontomasquetheatre.com/node/54 Among the soloists are Vania Chan, Charlotte Corwin, Marion Newman, Benjamin Covey, and Alex Dobson.